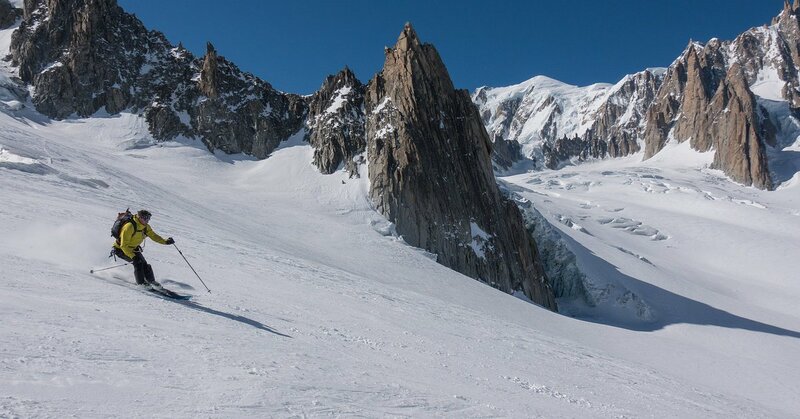 Prices quoted in bold are the total price per day in GBP (£) for Chamonix based guiding. 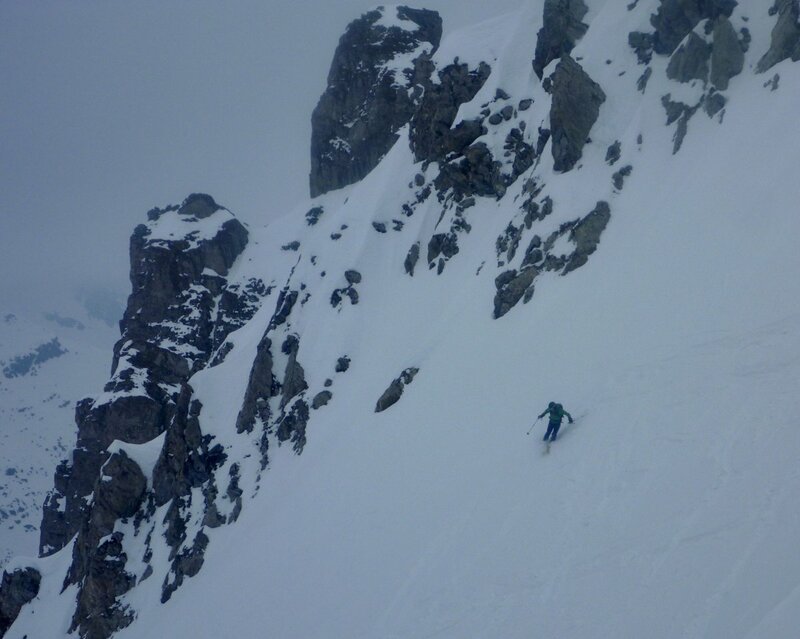 Individual prices are given in brackets after the total price, see notes on ratios below. 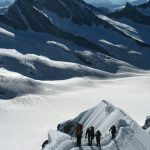 These prices are not fixed and will increase for long or difficult itineraries and Mont Blanc, Matterhorn & Eiger courses. 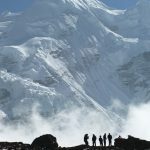 These prices are private guiding fees only. 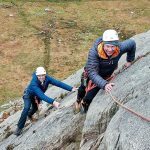 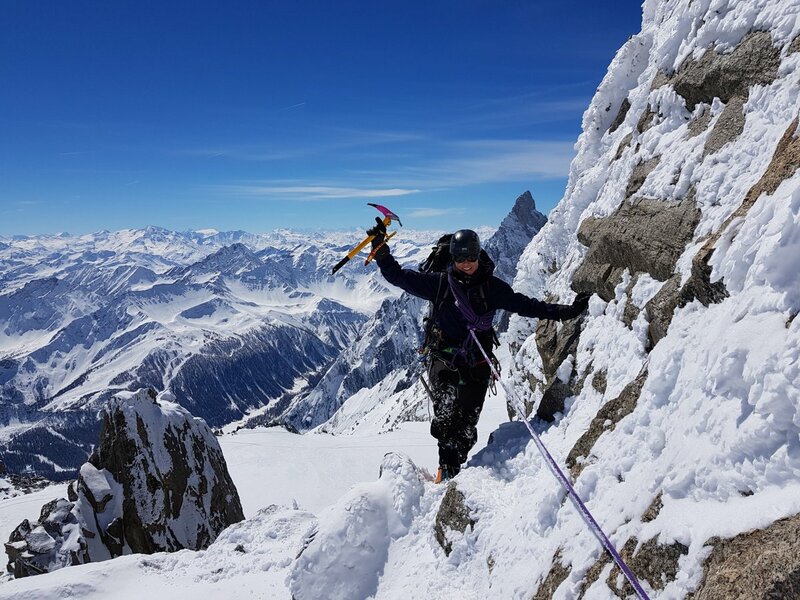 They include guiding / training services and the use of ropes and climbing protection hardware such as ice screws, wires, slings, karabiners etc. 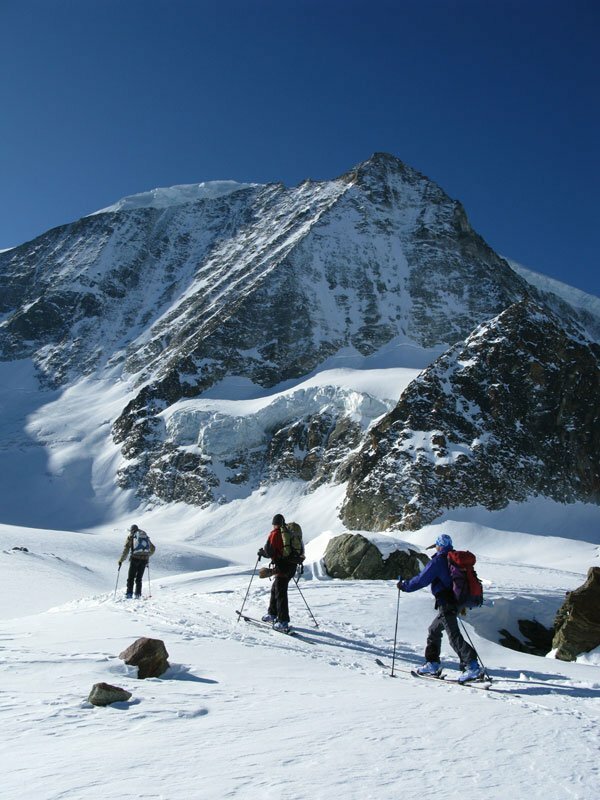 It is your responsibility to provide adequate personal mountaineering equipment although this may be hired. 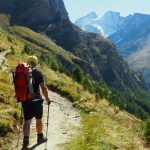 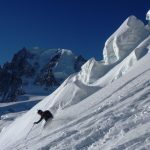 This guiding fee also includes car travel from a base in Chamonix to the climb / ski venue for each day. 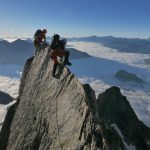 The ratio for Matterhorn, Eiger ascents and other advanced or technical alpine itineraries is 1:1. 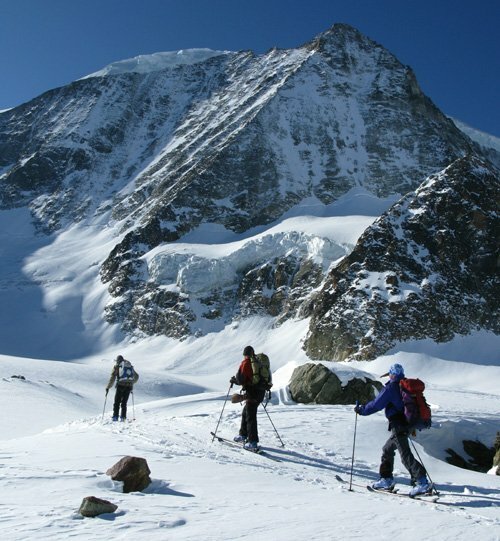 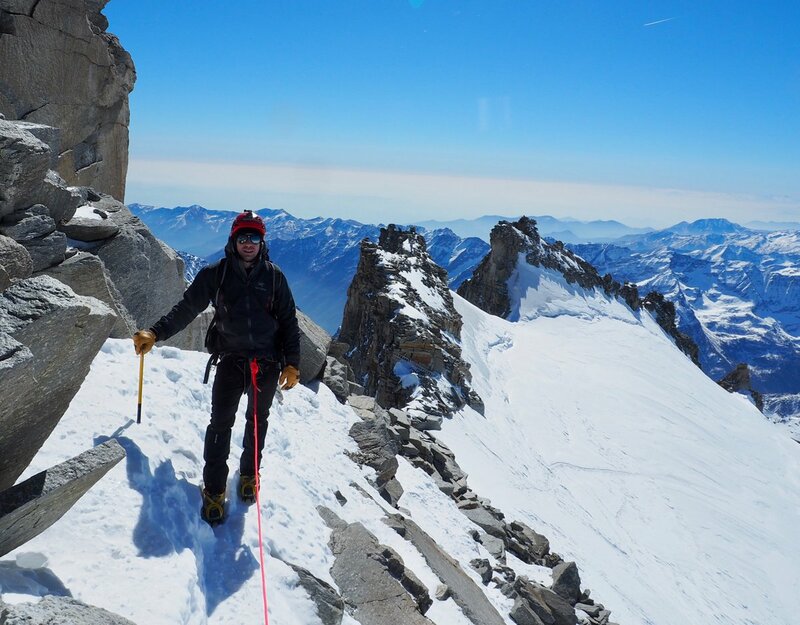 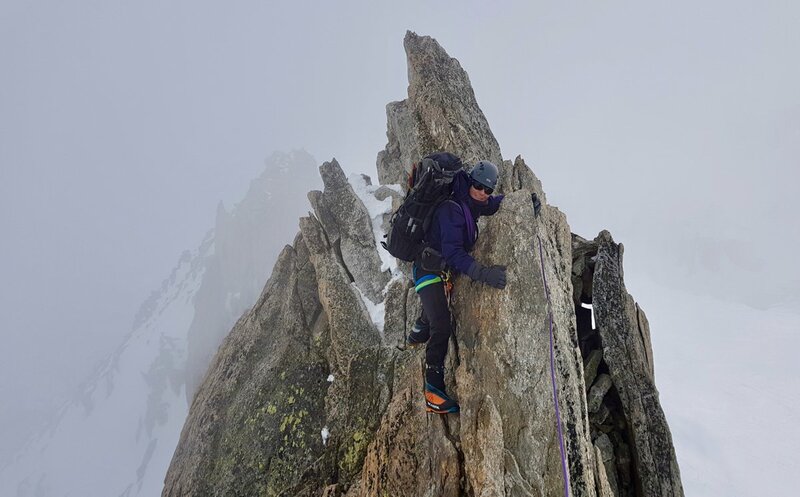 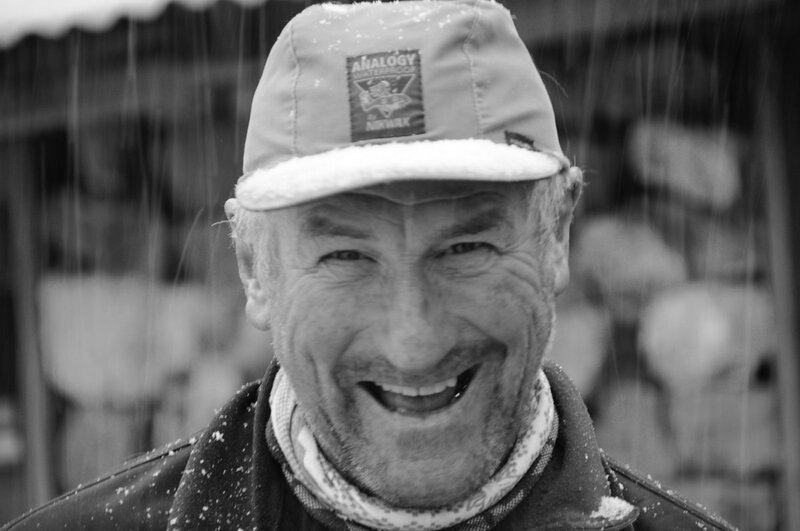 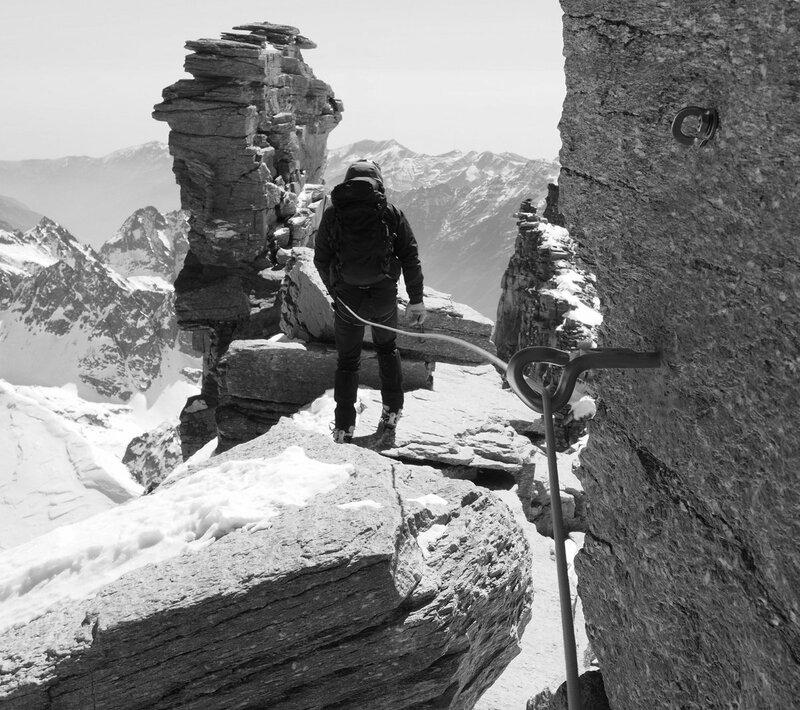 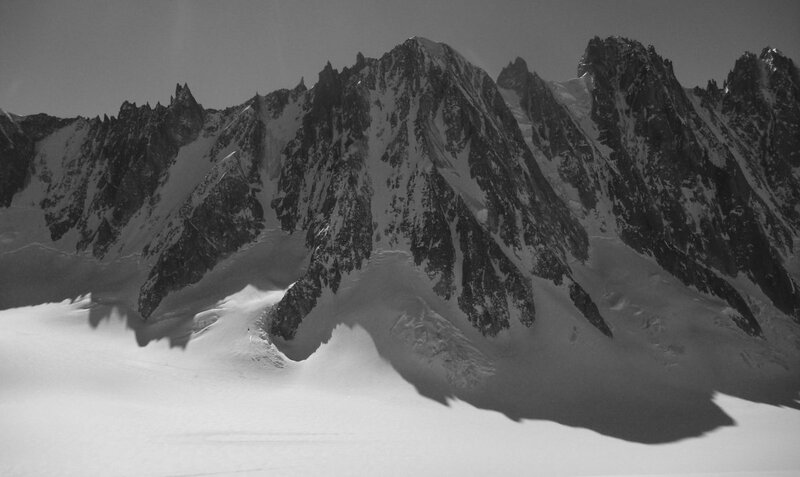 Maximum course ratios are generally 1:2 for climbing, advanced mountaineering and Mont Blanc Courses. 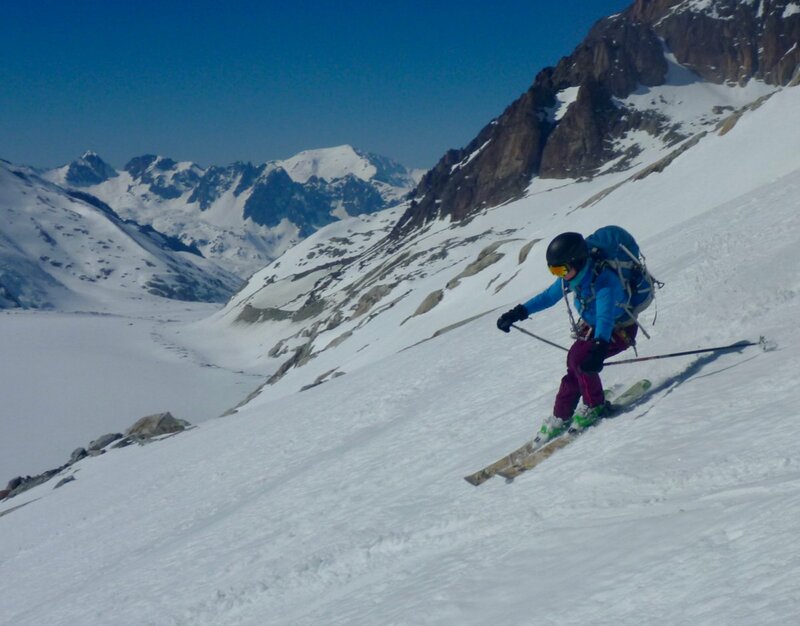 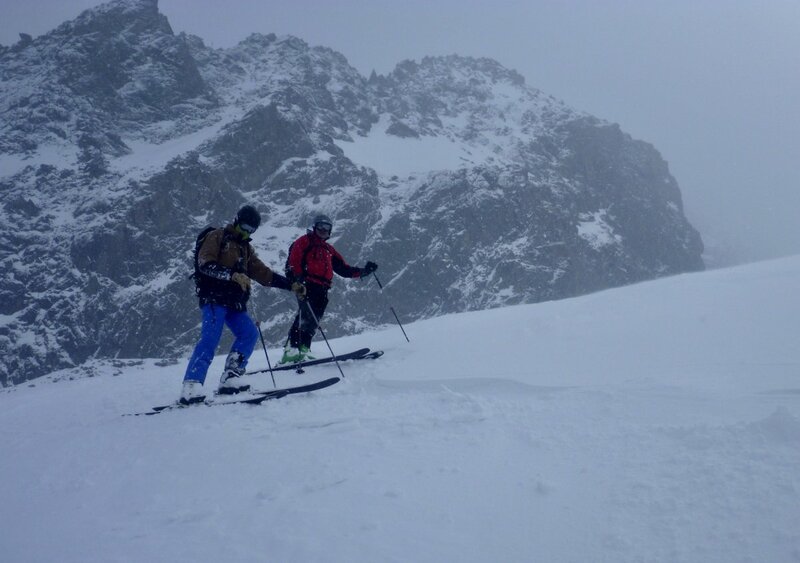 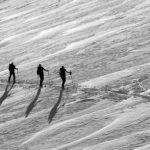 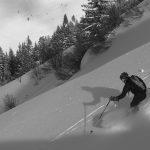 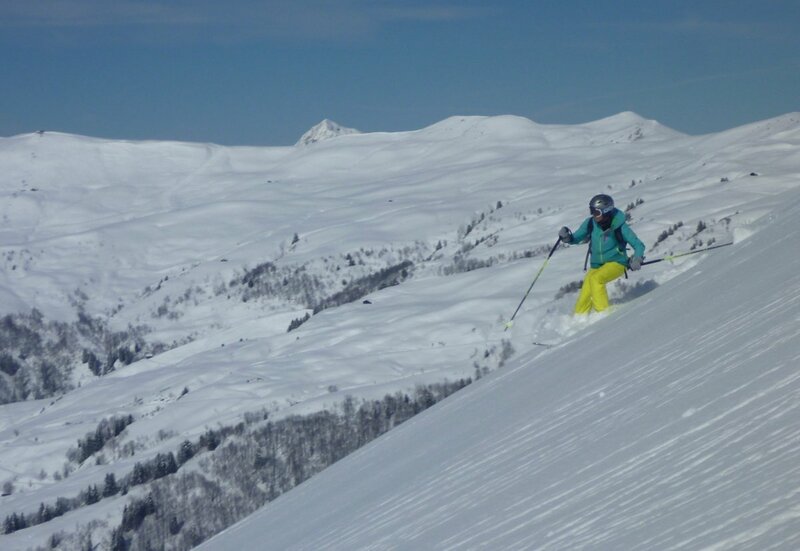 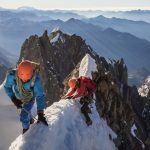 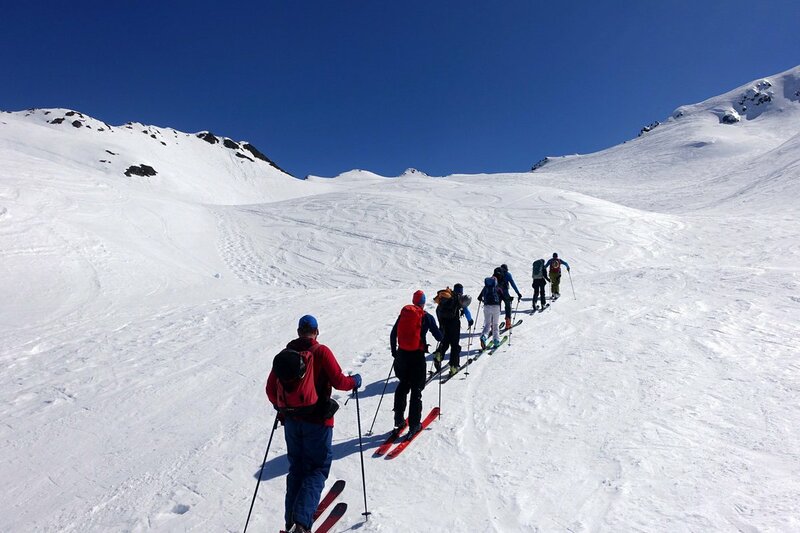 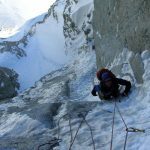 Ratios of up to 1:6 are possible for ski touring, vallee blanche descents and introductory winter mountaineering courses.